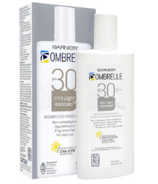 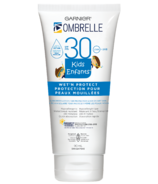 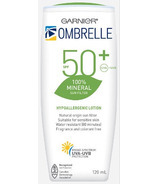 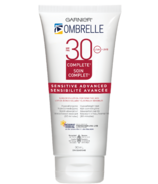 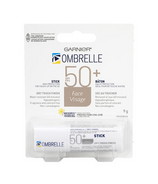 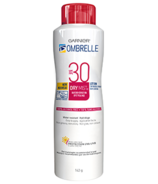 Ombrelle from Garnier was launched in 1990 with the assistance of Canadian dermatologists. 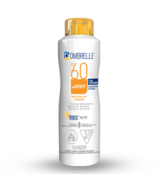 Ombrelle has since dedicated itself to offer state-of-the-art sun care technologies in Canada. 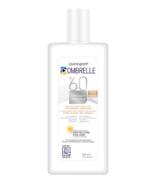 Discover Ombrelle's non-greasy and fast absorbing sun care formulas that provide broad spectrum photostable protection against UVA and UVB rays. 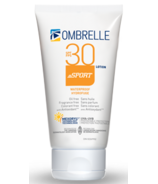 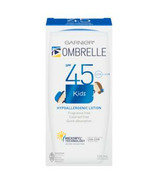 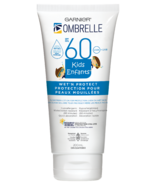 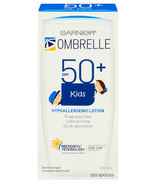 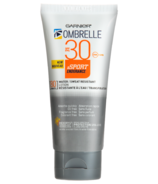 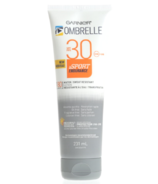 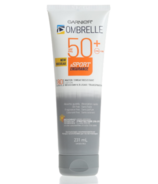 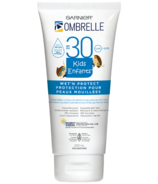 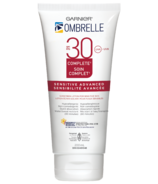 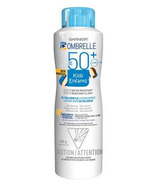 Ombrelle sunscreen feature's its patented Mexoryl technology and the #1 recommended filter by Canadian Dermatologists. 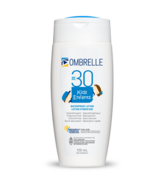 The Ombrelle Face line is hypoallergenic and non-comedogenic formulas specifically formulated for delicate facial skin with conditioning vitamins E & B.
Ombrelle also has Ombrelle Kids, which is perfect for their sensitive skin and a Sport line for the active lifestyle. 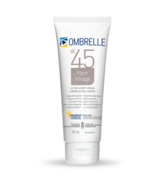 Stay protected with Ombrelle!